When it was time for Elizabeth to enroll her daughter in preschool, she had a specific type of program in mind. She wanted Taylor to learn all the social skills she would need for kindergarten. She hoped the program would help with Taylor’s speech delay. And she didn’t want a program that was too focused on rigorous academics. She found it all and more at the preschool program at San Francisco de Asis Catholic School in Flagstaff. 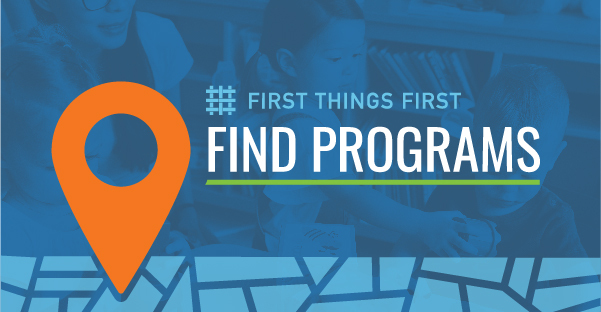 The program is part of Quality First, which supports early learning programs across Arizona in improving quality in ways that help children learn, grow and be more prepared for kindergarten. 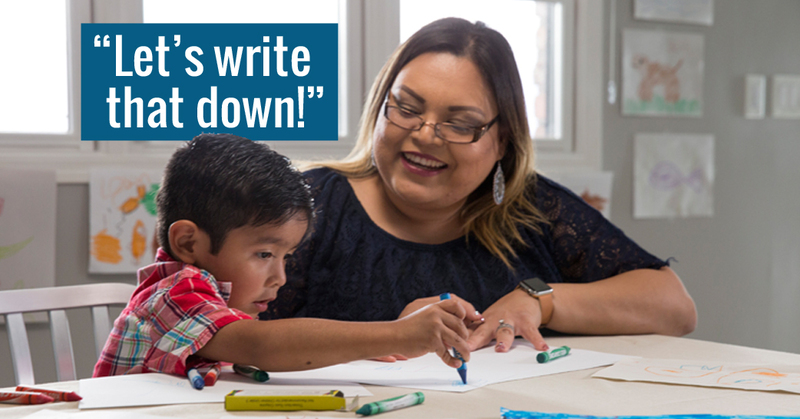 Lisa Barquin, one of the lead teachers at the school, understands the impact that a quality early learning program can have. She says that when her students leave preschool and enter kindergarten, they listen better. They’re more respectful. They try new foods. And they are able to communicate more effectively with each other and the adults in their lives. For Taylor, enrolling in Barquin’s class led to an opportunity for speech therapy services that she otherwise would not have received until elementary school. And, since Taylor is quite social, Elizabeth appreciated the fact that the school focused on behavioral practices in addition to academics. Research has shown that 90 percent of a child’s brain develops before they even enter kindergarten, and the quality of a child’s environment and the interactions they have with the adults in their lives before age 5 impacts whether their brains grow in ways that promote learning. 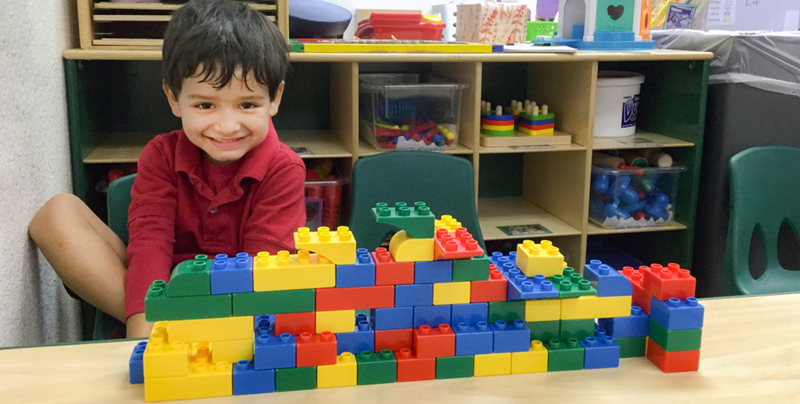 The more than 1,000 child care and preschool programs in Arizona that participate in Quality First, a voluntary program of First Things First, address those critical areas by providing safe, structured learning environments where children learn and grow. 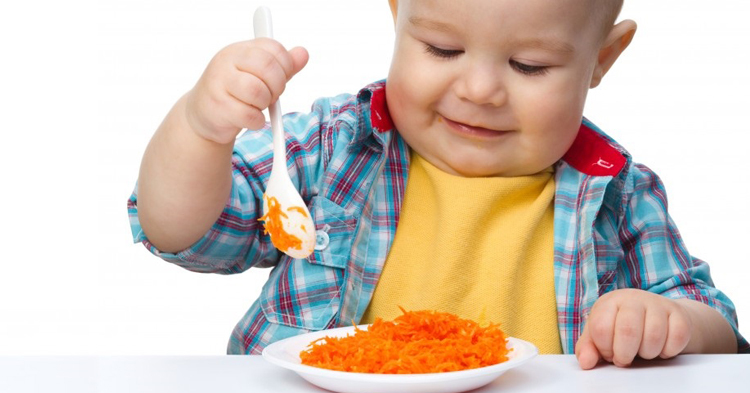 Quality programs, Totten said, nurture cognitive development, and also foster emotional, social and language growth. Because, she said, early learners need that foundation. 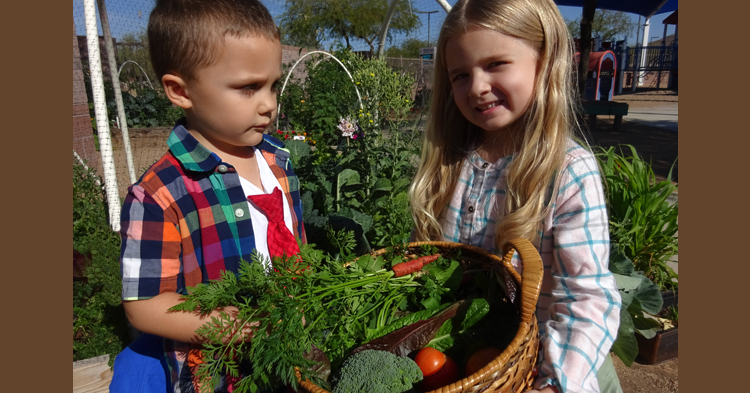 Early learning, particularly in Arizona, is more important than ever. Projections suggest that the state’s population of young children is expected to grow by 19 percent by 2030. 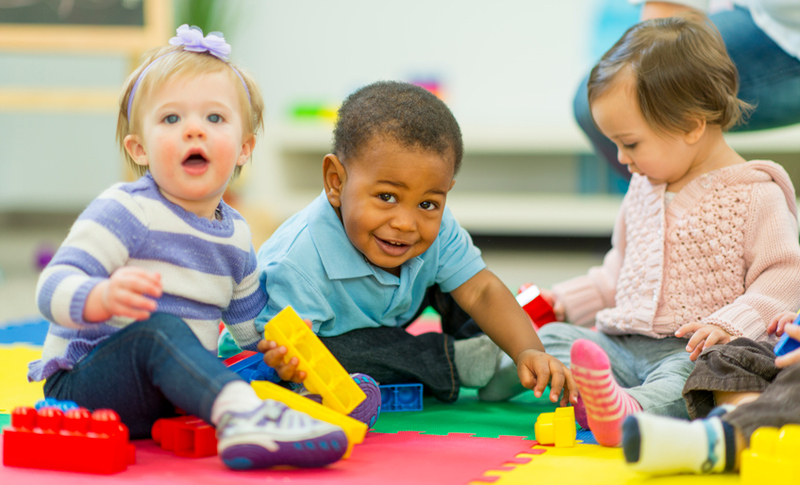 And, a wealth of research indicates that the benefits of quality early childhood education are many and lasting, and include a lower high school dropout rate, a lower rate of teen pregnancy, and a better quality of life. Quality First, in essence, serves as an investment for the future. For kindergarten preparedness, but also for long-term success. And to Barquin, success means growth, from the beginning of the school year to the end. “As long as a child grew socially, and emotionally, then we were successful,” she said. And Taylor is one of those successes.